Home Builder since 2008, Joseph Dobson is a Current Mississippi Licensed Contractor and former County Building Inspector 2005-2012. Joseph & Mindy Dobson have been married since 2007. 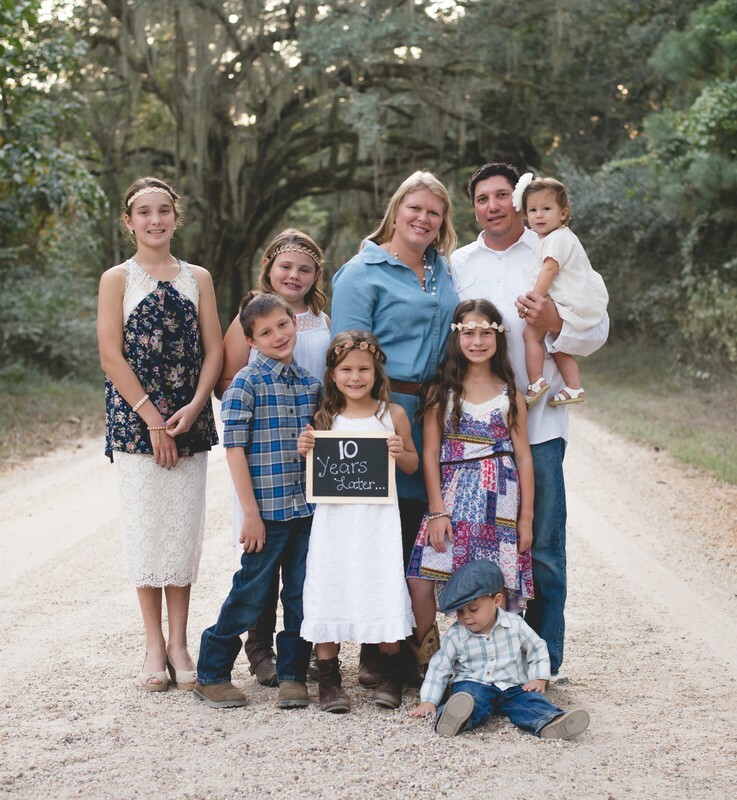 They love family and are local advocates for foster children. They have added to their growing family through local state adoptions. They love camping and spending time as a family.